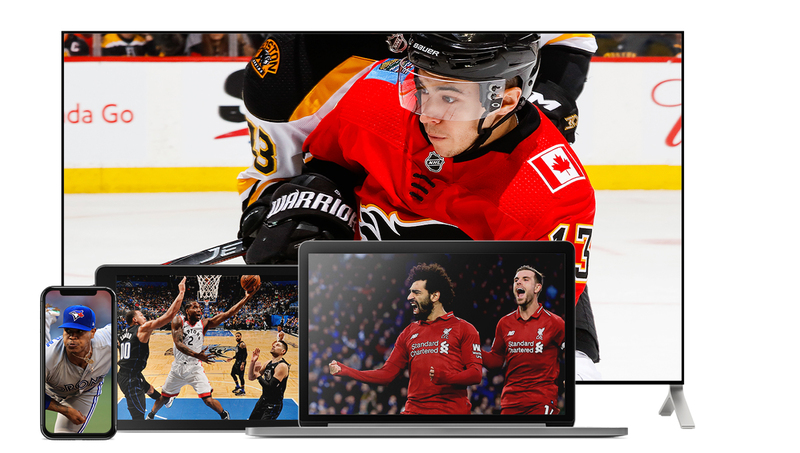 NEW: Sportsnet NOW has launched new tiered-package options that allows you to watch even more hockey. For more details, click here. As the NBA and NHL enter the final eight weeks of the regular season, every win and point becomes crucial. With both trade deadlines coming this month, teams only have a few days or weeks left to decide whether they are buyers or sellers. Sportsnet NOW has got you covered for all the biggest games, trades and analysis.